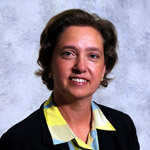 Speaker: Betsy Biemann, President, Maine Technology Institute, is a steering committee member of Clean Tech Innovations New England. Ms. Biemann will introduce Clean Tech Innovations New England, a $3 million, 2 year initiative supported by the Economic Development Administration (EDA) to spur regional economic development through innovative, groundbreaking ideas that accelerate technology commercialization, new venture formation, and job creation within the clean tech sector. The initiative will support a New England-wide network including the Maine Technology Institute and E2Tech that leverages successful programs to create a multi-state proof of concept center model that connects innovations to valuable, multi-state assets by providing clean tech lab and pre-venture projects with funding, business assistance, technical resources, and testing infrastructure with a focus on renewable energy, energy efficiency, and water technologies. 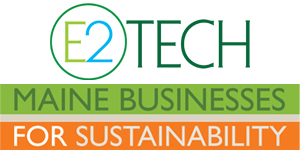 The event will provide attendees with an opportunity to network and gain timely access and information to an initiative designed to grow Maine’s clean tech sector and create multiple and lucrative business opportunities.